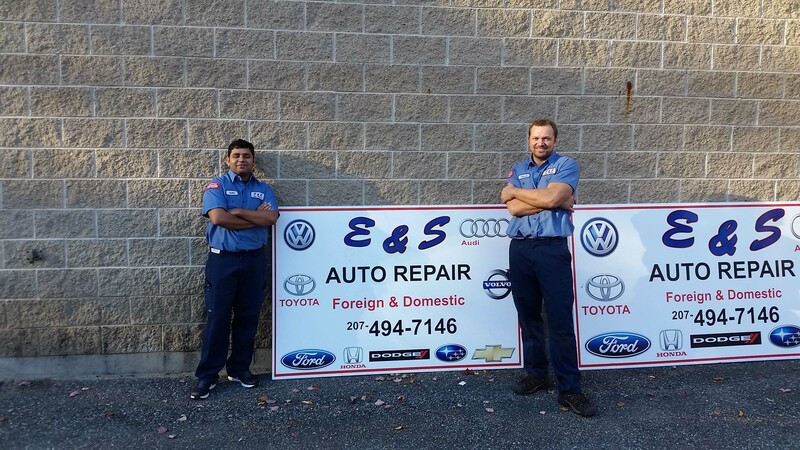 After two years in business, Sukhi Singh, co-owner of E&S Auto Repair in Scarborough, came to the Maine SBDC looking for help to grow his business. Him and his business partner Edwin Zukic had been working out of a leased three bay garage and were quickly running into two main problems – rent was relatively high and the business was quickly outgrowing the three bays. This prompted Singh to sit down with Business Adviser Peter Harriman to discuss how to finance the purchase of a larger garage. 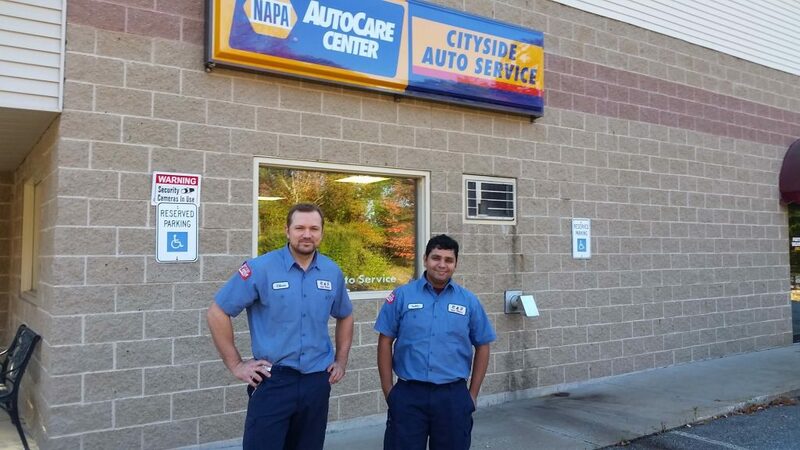 Singh was able to locate a six bay garage for sale relatively close to his current business. With English as his second language and not having much experience in financing, Singh needed help putting together a comprehensive business plan to obtain a loan for the purchase. Harriman explained the various types of financing available, and that multiple sources would likely be necessary. The pair worked back and forth over several months to ensure that Singh had a thorough business plan narrative as well as a realistic set of financials to present to his potential funders. Singh worked to negotiate with the seller, checking in regularly with Harriman for advice. With the agreement in place, Singh was able to successfully obtained $500,000 from Gorham Savings Bank. In addition, he secured an additional $85,000 from Greater Portland Council of Governments and Community Concepts. 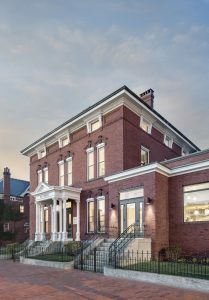 was able to close on the loan, successfully obtaining $500,000 from Gorham Savings Bank. 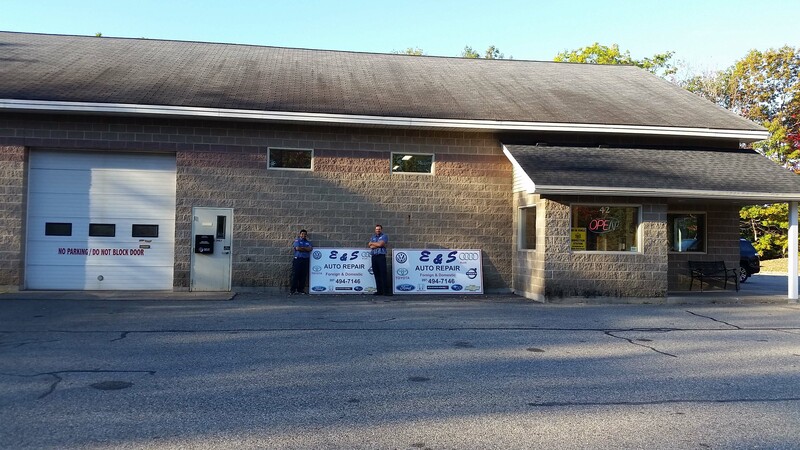 In October 2017, Cityside by E&S Auto Repair moved to its new, larger space at 42 Holmes Road in Scaborough. Known for its professional and trustworthy service, Singh reports that the business is busier than ever. Follow this growing business on Facebook. Izzy Nelson and Joe Lane have owned Joe Lane Lobsterman since 2014, operating their business from various temporary Damariscotta locations such as the farmers market. 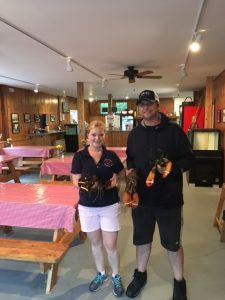 Their business specializes in live and cooked whole lobsters, which Lane, who is a fourth-generation lobsterman, catches from his boat, the Spirit of ’76. 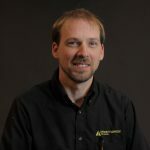 Since 2005, Custom Composite Technologies, Inc. (CCTI) has been developing lightweight, durable carbon fiber and fiberglass solutions for its customers around the world. A pioneer in advance composite technology and application, the company creates customized, high-performance solutions for industries and individuals with unique challenges. 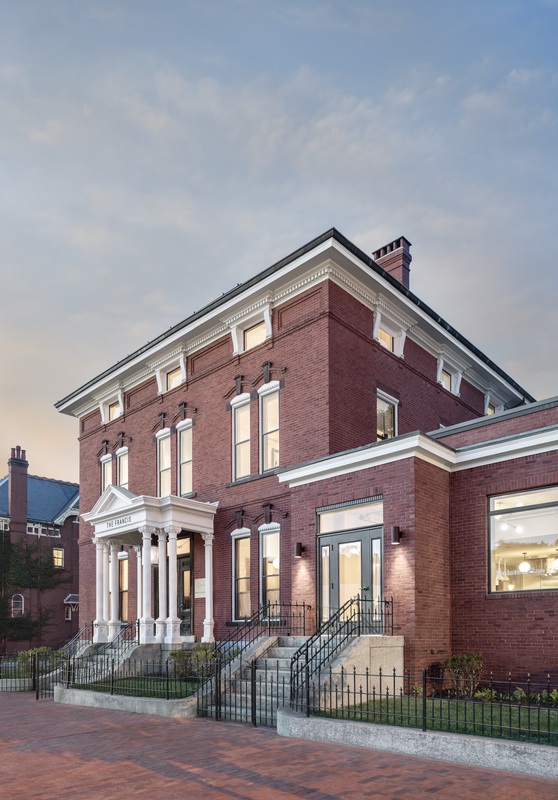 Their innovative techniques and advance composite materials are fabricated from their facility in Bath, Maine. 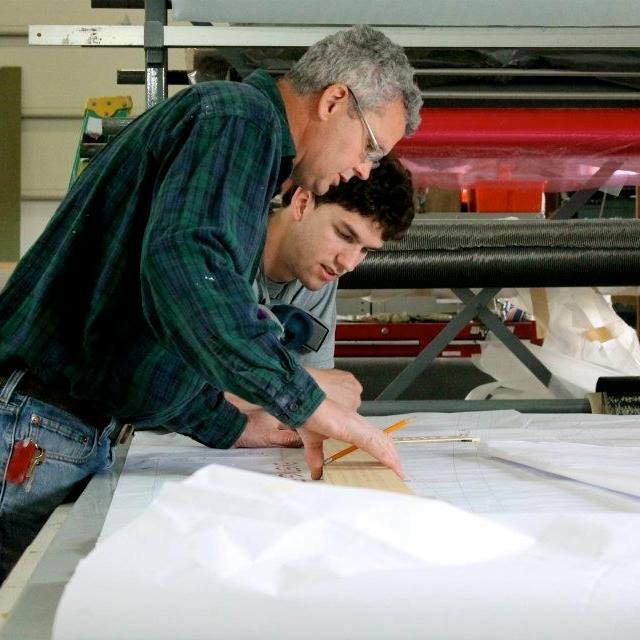 While CCTI’s specializes in making high-performance boats, they’ve seen significant diversification in their products in recent years, expanding into the transportation, art/architectural, renewable energy, robotics and defense industries. 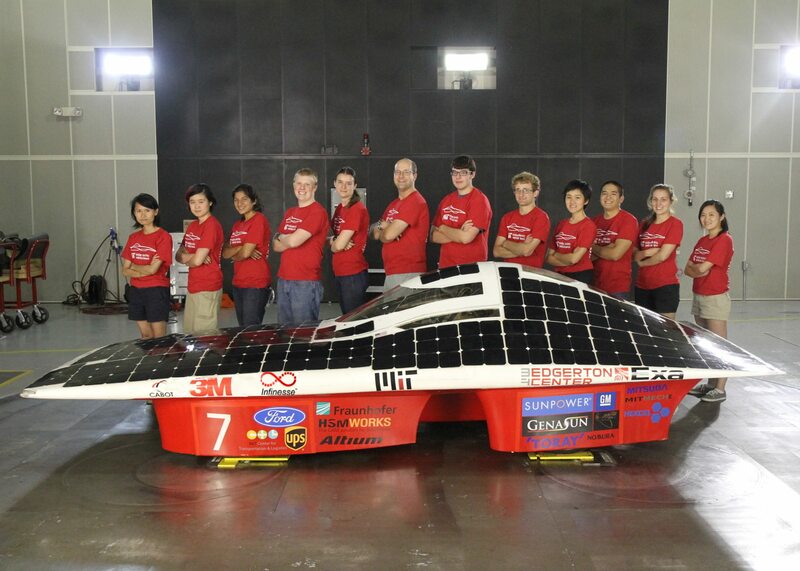 Their parts, tooling and molds have been used in a racing sailboat used by the America’s Cup champions, in art exhibits featured in prominent US cities, in a solar vehicle that is being developed by students at the Massachusetts Institute of Technology that will be raced at the 2017 Formula Sun Grand Prix, and in a robotic arm being designed as part of an exhibit by the Museum of Science and Industry in Chicago, just to name a few. Since the beginning, business owners Steve and Maureen Hassett have sought the advice of Brad Swanson, Maine SBDC Business Advisor located at Coastal Enterprises, Inc. (CEI). Swanson helped the pair create a vision for the company. This vision sustained them through extremely tough economic times and the diversification of their products and services. His encouragement helped them to believe in their success. 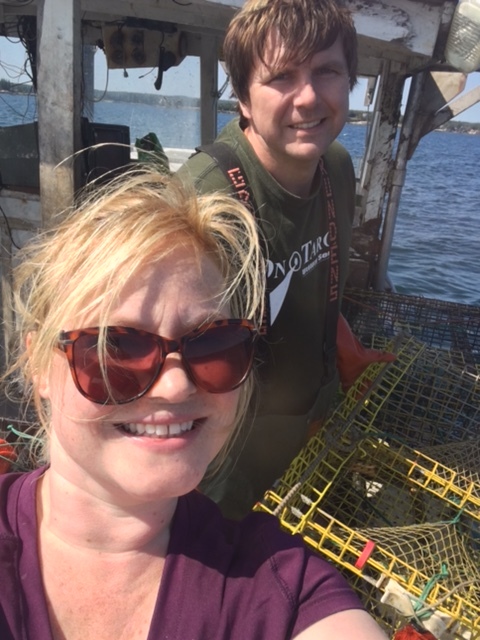 Swanson has spent nearly 300 hours working to help the Hassett’s start and grow their business, working with them on a range of issues to ensure their business ran profitably and smoothly. With a goal of reaching $1 million in sales in the coming year, Swanson helped develop strategies and goals to achieve this. The company recently received an award from the Institute for Family-Owned Business for excellence in family involvement, business success and commitment to employees, customers and community. 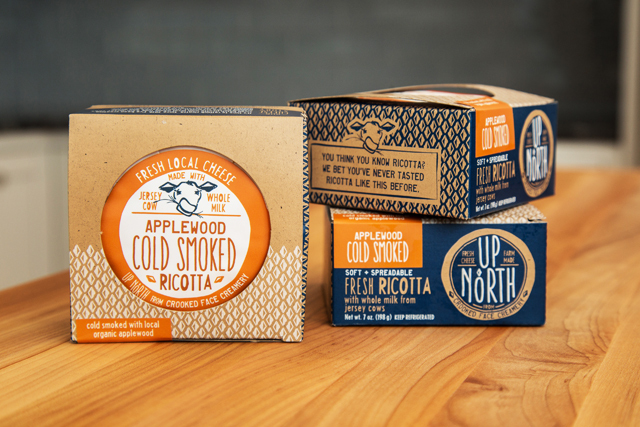 They company also won an Innovation award in 2016 from the Manufacturers Association of Maine for their diversification of products. CCTI is in a prime position to achieve their goals, as many manufactures look to get away from heavier materials such as metal and invest in durable, lightweight and easily malleable composites. For more on this unique Maine company, visit their website or follow them on Facebook! Michael Brasslett, owner of Quality Saw & Supply in West Enfield, was sent to Business Advisor Tom Gallant by his banker in 2008. 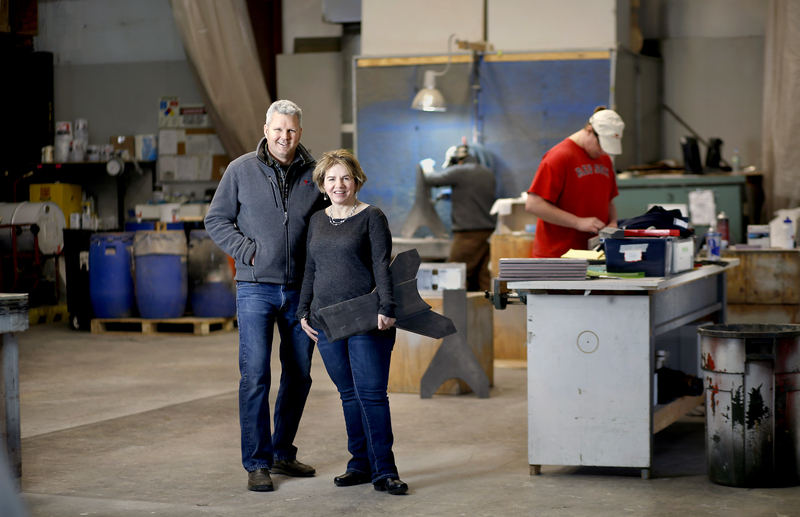 Specializing in the repair of saw blades and catering to Maine, New Hampshire and Vermont, Quality Saw was struggling financially – sawmills were closings, sales were down, business was slow, debts were mounting up and there was no cash. Four employees relied on him, and his business.